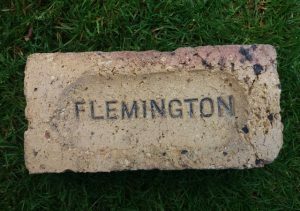 Found Paisley Gateside Brickworks, Cambuslang, Lanarkshire . . . .
Found by Andrew Gemmell in the Milngavie, Glasgow area. 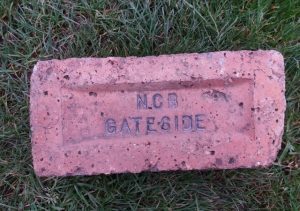 Gateside Colliery and Brick Works, Cambuslang. . . . .
Found Paisley area by Stevie Pattison. 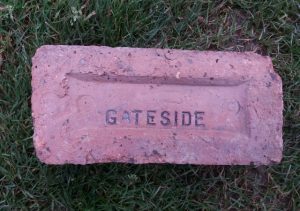 Gateside Brickworks, Cambuslang, Lanarkshire. 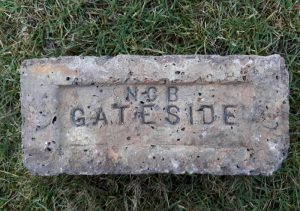 . . . .
Found Paisley Gateside Brickworks, Cambuslang, Lanarkshire. 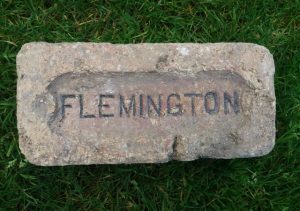 . . . .
Found Firth of Clyde, Glasgow Gateside Brickworks, Cambuslang, Lanarkshire . 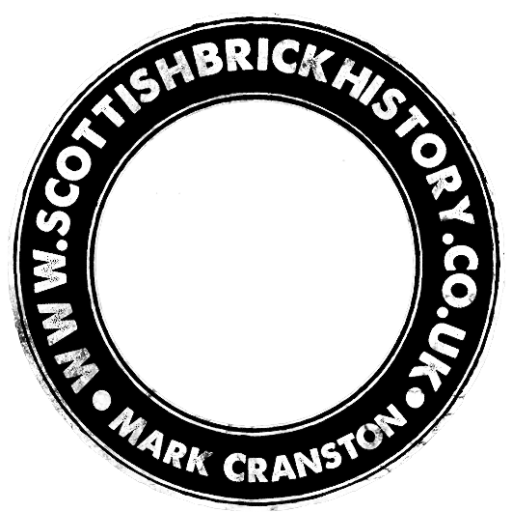 . . . . Below – Virtually the same stamp on a brick found at High Blantyre. 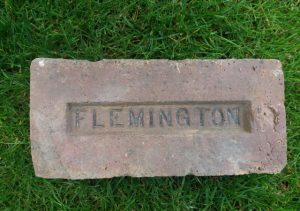 The lettering is however very slightly different alignment. 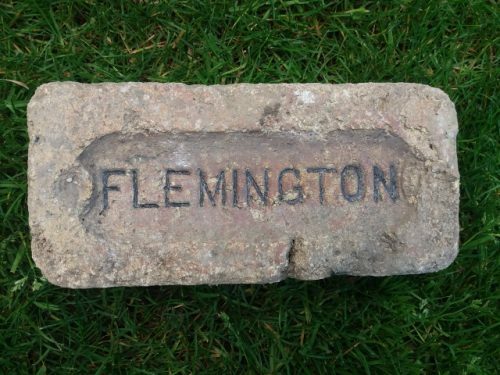 Found on the banks of the Clyde, Old Kilpatrick, Glasgow. 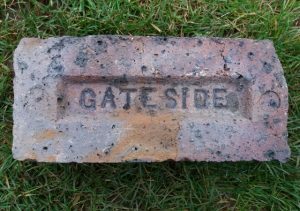 Gateside Brickworks, Cambuslang, Lanarkshire. . . . .